A field buff is a type of effect that has a beneficial effect on the recipient’s stats. Field buffs can be directly seen on a unit’s stats, often visually indicated through the stat turning blue. Inversely, a debuffed stat is often visually indicated through the stat turning red. The color of a stat is determined by whether the stat is affected more by a buff or a debuff. For example, a stat with a +5 buff and a -4 debuff will appear blue as the buff is having a larger impact. You can see for how much a unit is being buffed/debuffed through tapping on the stat in question. Field buffs from C slots are typically provided at the start of Player Phase. These buffs then carry through to the start of the next Player Phase after which they disappear. This also applies to the enemy team, though they instead provide any buffs at the start of Enemy Phase. Field buffs are affected by Panic, as well as blocked by certain skills. They also affect the power of Blade tomes. Field buffs cannot be stacked; only the highest possible field buff will be taken into consideration. Hone/Fortify, Wave, Tactic, and Opening skills all provide field buffs. 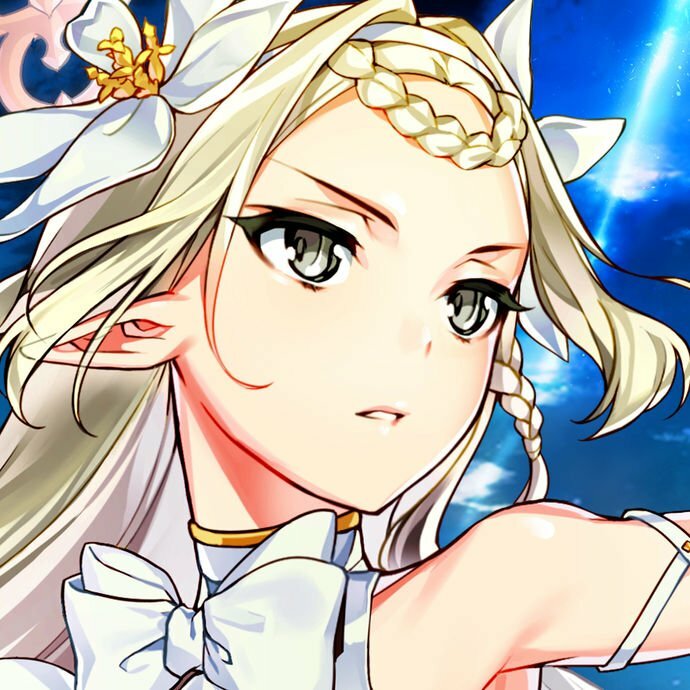 Before talking about the specific field buffs available, it’s important to understand what stats the team will benefit most from being given and which stats individuals can survive without boosts in. 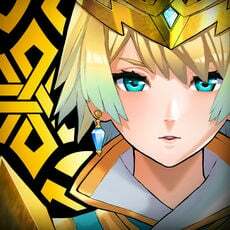 In general, aim to give characters C slot skills which buff a stat that the others in your team will benefit from while not necessarily needing it themselves. For example, if you have a slow defensive unit alongside some fast offensive units, a logical choice would be to give this unit Hone Spd. Similarly, the offensive characters on the same team might choose to take Fortify Def or Fortify Res so the slow defensive unit can tank better. Try to focus more on maximizing strengths than mitigating weaknesses. The tricky buff to properly plant is Attack boosts. This is because very few units would NOT benefit from an Attack bonus. If your team has a support unit which will be fighting much less than the other members, they would likely make the best candidate for Hone Atk. For class type teams, such as a full cavalry team or full flier team, the party would generally be able to receive both types of class buff consistently enough anyway. 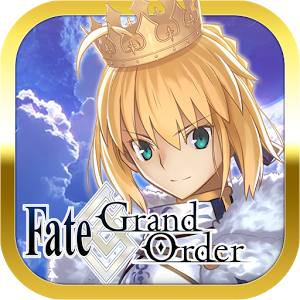 However, you should still prioritize giving these skills to the units who need them less, such as placing Hone Cavalry on defensive cavaliers with Fortify Cavalry on offensive cavaliers. 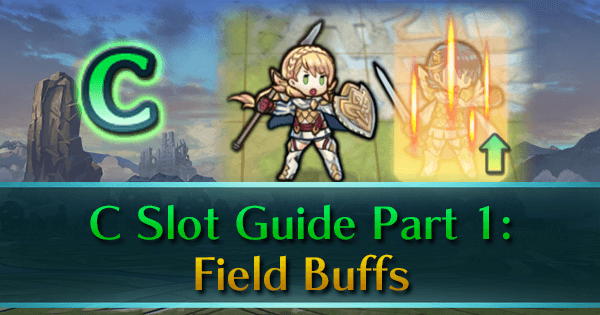 This helps to ensure that if both buffs are not available, any given unit is more likely to be capable of receiving the more beneficial buff for them personally. Again though, very few cavaliers would not benefit from Hone Cavalry thanks to the Attack boost. Don’t be scared of taking multiple of the same stat bonus. 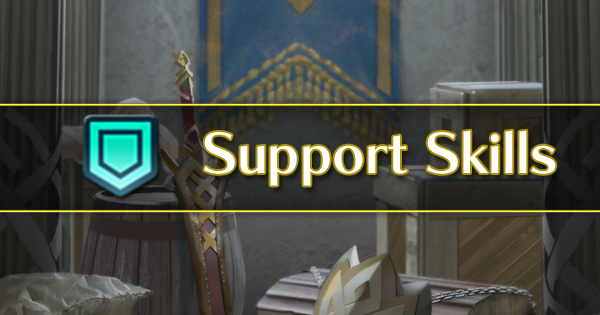 Teams can get split up which can make giving the right buffs consistently a challenge, especially if multiple units want the same stat buff. For example, if you’re running a team of fully offensive units, consider dropping a Fortify Def or Fortify Res in favor of a second Hone Spd. Having all units buff the same stat would be pretty overkill, but having two units with the same buff can help if the team doesn’t necessarily need buffs to certain other stats. 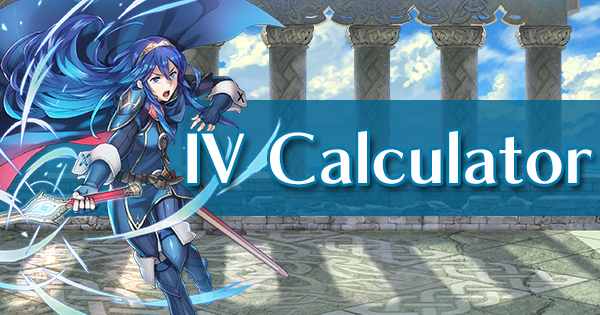 The simple but effective Hone and Fortify C slot skills have been around since the very beginning of Fire Emblem Heroes and to this day remain a solid choice for the C slot. They are by far the easiest to access field buffs in the game, being simple to use and easy to obtain. These skills buff their respective stat by four for any ally who starts their turn adjacent to the user. So for example, if a Hone Atk user has an adjacent ally at the start of their turn, that ally will receive a four-point Attack boost. 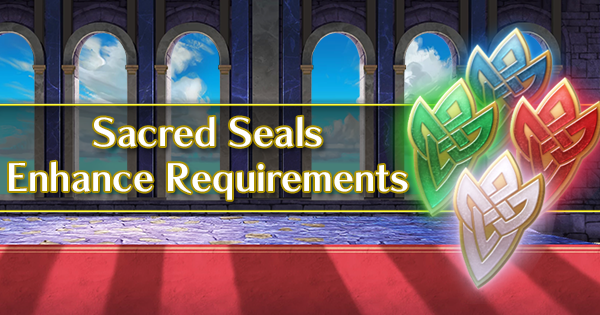 Any tier 4 Hone and Fortify skills (Such as Hone Atk 4) will buff by seven instead of four. There are also movement specific variants (including a variant for dragons), such as Hone Cavalry and Fortify Cavalry for cavaliers. 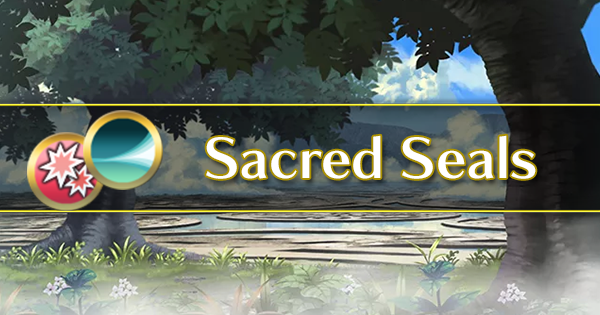 The movement specific Hone and Fortify skills are always superior to the regular versions but are of course locked to that movement type, so should only be utilized on teams solely consisting of their movement type. Most Wave and Tactic skills are premium skills; usually locked to 5-star exclusive characters. Hone and Fortify have no special requirement outside of starting the turn adjacent, while Wave and Tactic skills are barred by specific requirements needing to be fulfilled. Because of this, Hone and Fortify skills remain a popular choice that can work on almost anyone. They are a cornerstone for any player looking to use a mage with a Blade tome and are simply cheap and effective skills. 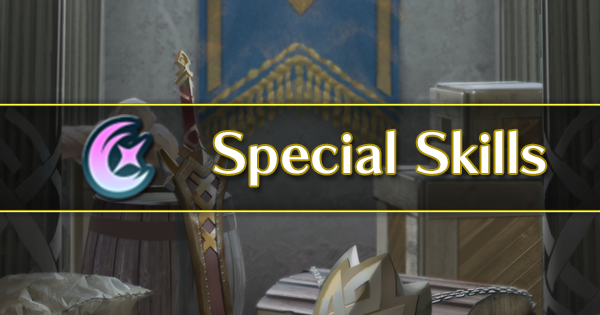 The one undeniable downside Hone and Fortify have is that they are 200 SP skills (not including tier 4 versions), unlike Wave and Tactic which are 240 SP skills, though this is only an issue for anyone concerned with arena scoring. With the banner “New Year’s of Fire and Ice” came a new type of Hone and Fortify C slot, the Joint Hone and Joint Fortify. At the current time, only one Joint Hone/Fortify is available, this being Joint Hone Spd on New Year Gunnthrá. These skills buff their respective stat by five for the user and any ally who start their turn adjacent to the user, with this effect requiring an adjacent ally to activate. This effect is similar to Wave skills in that it affects both the user and adjacent allies, but does require adjacent allies at the start of a turn, so one can’t use this to consistently self-buff the user with no support. For all intents and purposes, Joint skills are flat out superior to their regular Hone or Fortify counterpart. 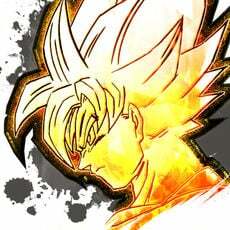 They are 300 SP skills, they buff the user too, and the buff is stronger than typical Hone and Fortify skills. Their obvious downside is that they’re much more expensive to inherit to anyone other than who they naturally come on. Of all the C slot skills, the Wave skills are by far one of the most impactful when it comes to the personal performance of the user. This is because the Wave skills are one of the few C slot skills to buff the user. 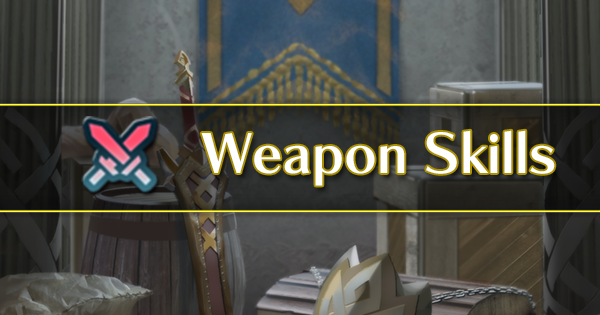 This makes Waves one of the only C slot skills to directly have an effect on the user's overall performance, which already makes them a desirable choice. However, they do have one very distinct downside. Wave skills will buff their respective stat by six for the user and any adjacent ally at the start of the turn they activate on. Note that the user does not require any adjacent allies in order to obtain the buff. At first glance, Wave skills look like they completely outclass the Hone and Fortify skills. However, Waves have the very notable downside of only activating half of the time. Wave skills are not only split up by stat, but also by turns. There are two variants of Wave skills for each stat: Odd Wave and Even Wave. Odd Wave skills activate at the start of odd-numbered turns, while Even Wave skills activate at the start of even numbered turns. 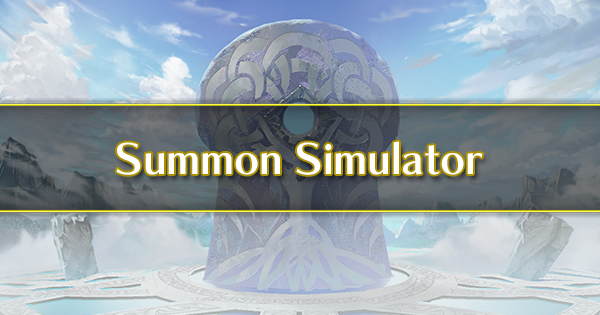 This means that your team will have to wait until the respective turn to activate the buffs instead of always being available like Hone or Fortify would be. All in all, Wave skills are a solid choice based on the fact they can buff the user alone. They are very expensive, however, with the vast majority being locked behind 5-star exclusives. Those which are not locked behind 5-star exclusives are either available at 4 stars on limited units (like Aversa) or only on the 5-star version of units (like Silas). Let’s say you have a unit you want to give an Atk Wave skill to. Let’s also say you have the means to provide both Odd Atk Wave and Even Atk Wave to that unit. How do you choose which to go for? In reality, this is going to be a matter of personal preference. Some may prefer Odd Waves, some may prefer Even Waves. Given how combat can flow on many of the different maps in the game, there are situations where Odd would be better and situations where Even would be better. In general Arena, combat very rarely starts on turn one but can often start on turn two, which on paper makes Even a seemingly more appealing choice. Although with that said, neither is still necessarily better than the other. In a lot of cases, which you choose will likely come down to which you have available anyway. If you do have both available though, then there is not necessarily a wrong one and a right one to choose. If the conditions for Tactic skills can be fulfilled, they are flat out superior to Hone and Fortify skills. All Tactic skills are basically enhanced versions of Hone and Fortify skills with a stricter requirement, which can admittedly sometimes to annoying to fulfill depending on the team members. 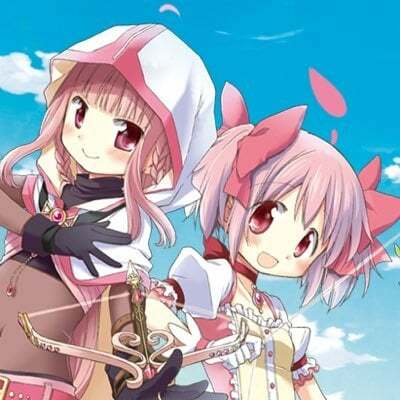 Tactic skills buff their respective stat by six for any ally who starts their turn within two spaces of the user. Again, much like with Wave skills, this seems like a straight upgrade over Hone and Fortify skills. For the most part, they are straight upgrades, so long as their other requirement is fulfilled. Tactic skills require that the user who is to receive the buffs does not have more than two of their movement type in your team. This requires you to use a mixed movement team in order for you to use Tactic skills properly. 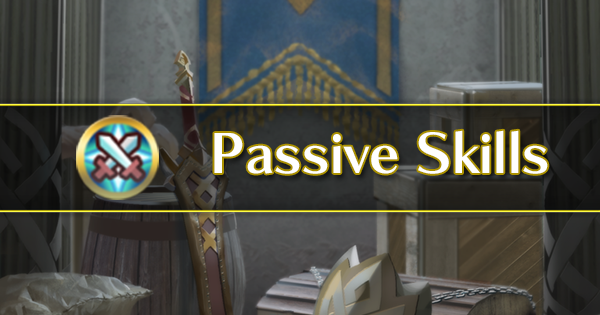 If you were to have a team of two infantry and two fliers, every unit could receive a buff from a Tactic skill from any other ally. 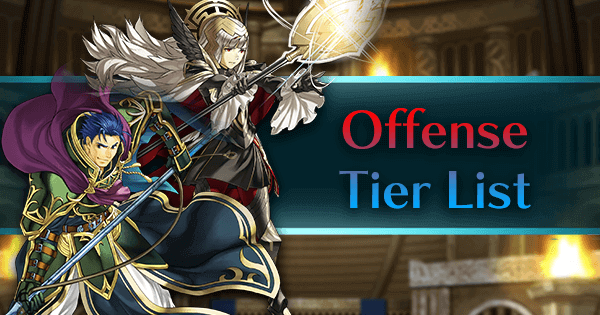 However, if you were to replace one of the fliers with another infantry, all of the infantry units could no longer receive buffs from Tactic skills (the flier could still receive buffs from Tactics though due to still fulfilling the requirement). Overall, Tactic skills are simply a superior choice to Hone and Fortify to a mixed movement team. However, they can become almost useless if the team composition does not properly accommodate for this mixed movement requirement. Tactic skills are also more of an investment than typical Hone and Fortify due to them being less available. Opening skills are the most unique of all the Field Buff C slot skills. With literally infinite range and guaranteed activation at the start of turn no matter what, Opening skills possess a lot of power. These skills buff their respective stat by six to whichever ally has the highest of that stat not including the user. That’s it, nothing else required. Doesn’t matter where the user of the Opening skill is on the map, whoever has the highest in that stat is getting buffed. 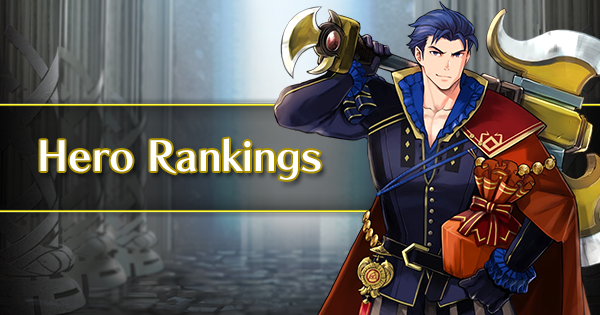 On top of this, Opening skills can buff multiple allies should the highest stat be a tie. If one can get everyone but the user to the exact same in the respective stat, all three of them will be buffed. Opening skills have the potential to be very effective or completely inconsequential. This majorly depends on who the skill actually buffs. In a perfect world, Opening skills would always buff whoever needs it most at that time. But the fact remains that Opening skills could just entirely hit someone who doesn’t need the buff at that moment. While the overall impact of Opening skills on the meta cannot be judged right now, keep an eye on them though. 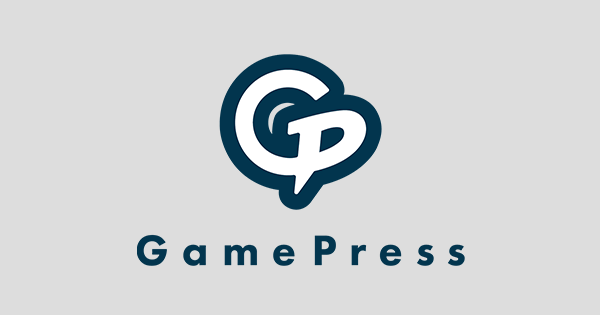 When all of the Opening skills are made available, the possibility to build entire team compositions around them where everyone is always buffed in their most important stat could arise and could be extremely powerful.